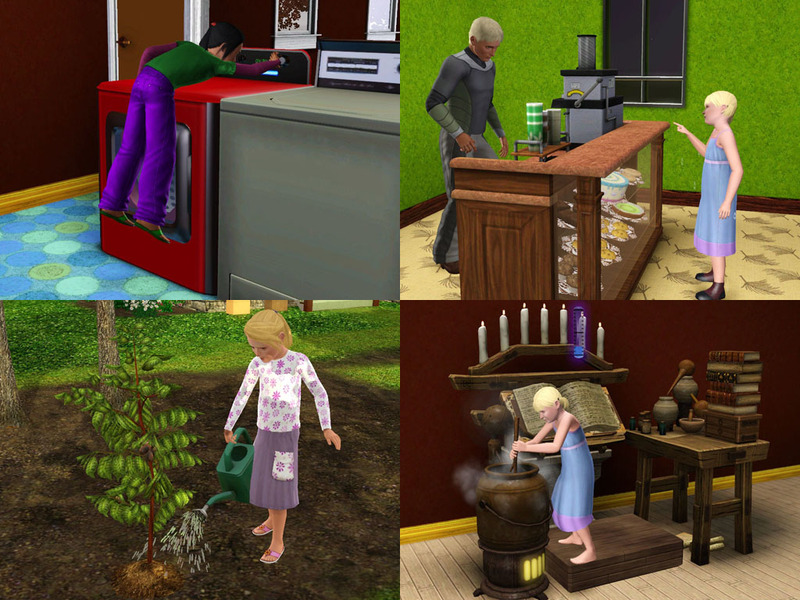 kap_children_can_gardening.7z | Description: Children can gardening and take seeds. kap_children_can_get_mail_pay_bills.7z | Description: Children can get mail and pay bills. kap_children_can_do_Alchemy.7z | Description: Children can make Elixir with Alchemy station in Supernatural. kap_children_can_do_laundry.7z | Description: Children can do laundry. 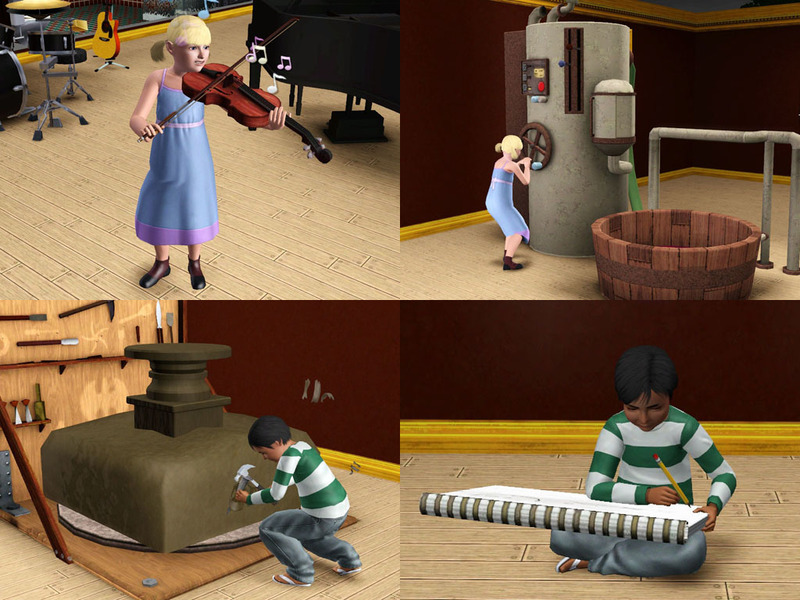 kap_children_can_perform_music.7z | Description: Children can perform music with Guitar, Drums, Piano and Keyboards. kap_children_can_take_hottub.7z | Description: Children can take hottub. kap_children_can_use_firepits_fireplaces.7z | Description: Children can set fire to firepit and fireplaces. kap_children_can_buy_all_except_drink.7z | Description: Children can buy at Register in WorldAdventures, Bar and Taco-stand Car in LateNight and Coffee Bar and Roentgen Register in UniversityLife. kap_children_can_cut_and_trans_gems_ingots.7z | Description: Children can use `Gem-U-Cut Machine` in Supernatural and `Carter&#039;s Display case` in WorldAdventures. kap_children_can_make_nectar.7z | Description: Children can make nectar and use NectarRack. kap_children_can_sculpture.7z | Description: Children can sculpture at &#039;Pedestrian Sculpting Station&#039; in Ambitions. kap_children_can_use_sketchbook.7z | Description: Children can use sketchbook in UniversityLife. kap_children_can_perform_storeviolin.7z | Description: Children can play violin of store contents. kap_children_can_call_services.7z | Description: Children can call services with telephone/smartphone. kap_children_can_read_skillbook_music.7z | Description: Children can read SkillBook and SheetMusic. 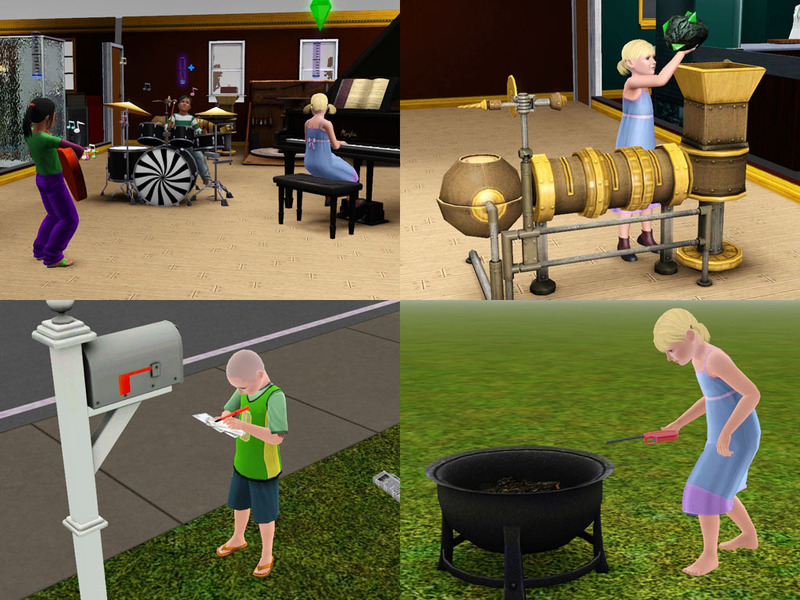 kap_children_can_check_skills.7z | Description: This mod displays some skills for other &#039;Children can Series&#039;.